international medical service - Po-Jen Ko MD. Vascular interventionists treating vascular diseases. vascular surgery/ vascular intervention fellowship program welcome physicians all over the world! As a part of the international society, we does not only treat local patients, in addition, patients with vascular disease from all over the world are welcome. 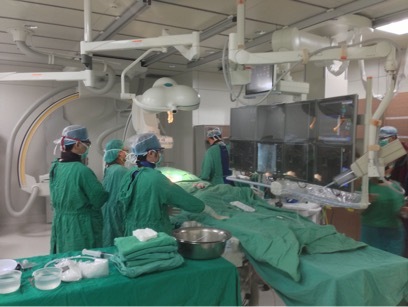 We are more than happy to contribute our clinical knowledge and interventional technique for the patient from all over the world. Contact our International Medical Center and we will try our best to help and arrange trip to Taiwan as to solve your vascular problem.